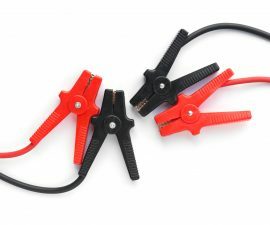 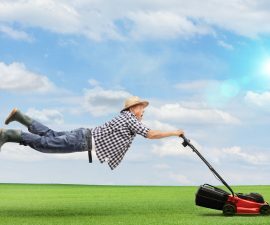 Do Lawnmowers Have Catalytic Converters? 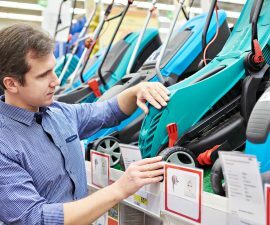 Do Lawnmowers Go on Sale in the Winter? 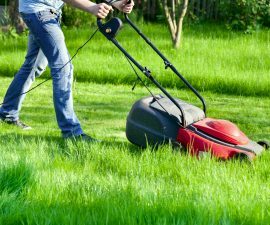 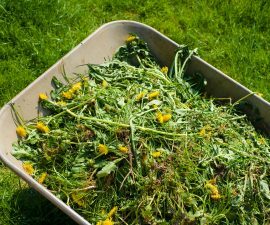 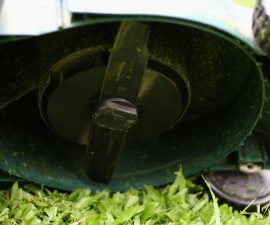 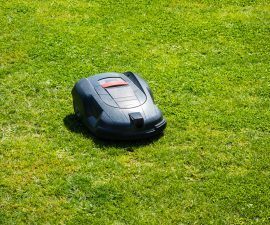 Can Your Lawn Mower Spread Weeds? 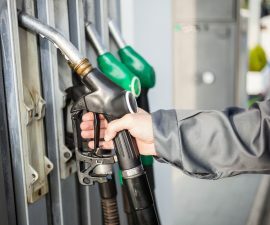 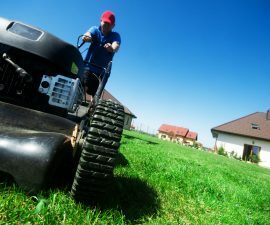 Can Lawn Mowers Use Premium Gas?